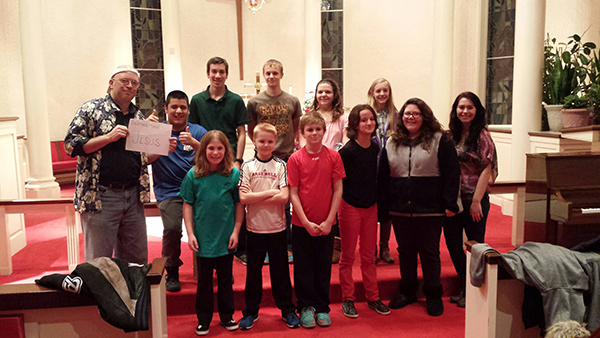 The youth group from North Lima Calvary United Methodist Church (Mahoning Valley District) recently led the vespers/worship service at Copeland Oaks Retirement Community. After the service, the youth and the Copeland Oaks residents had a chance to socialize and connect together as Christians. Next postThe Journey Has Begun!